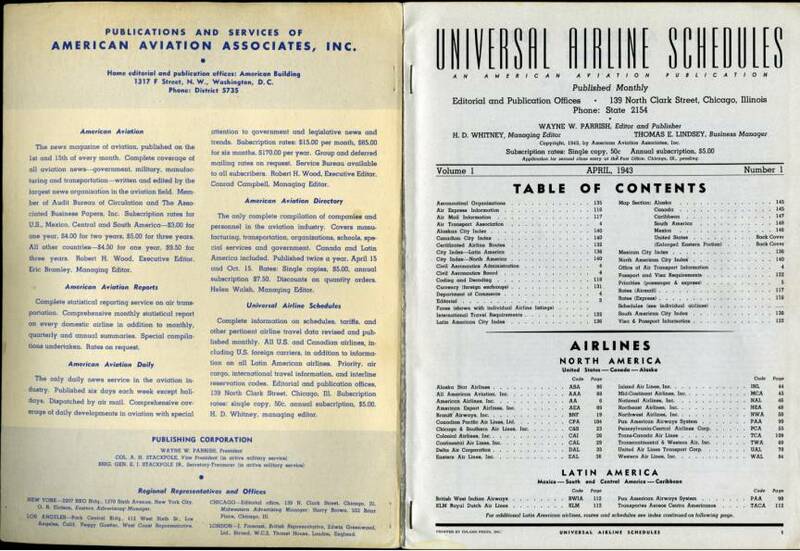 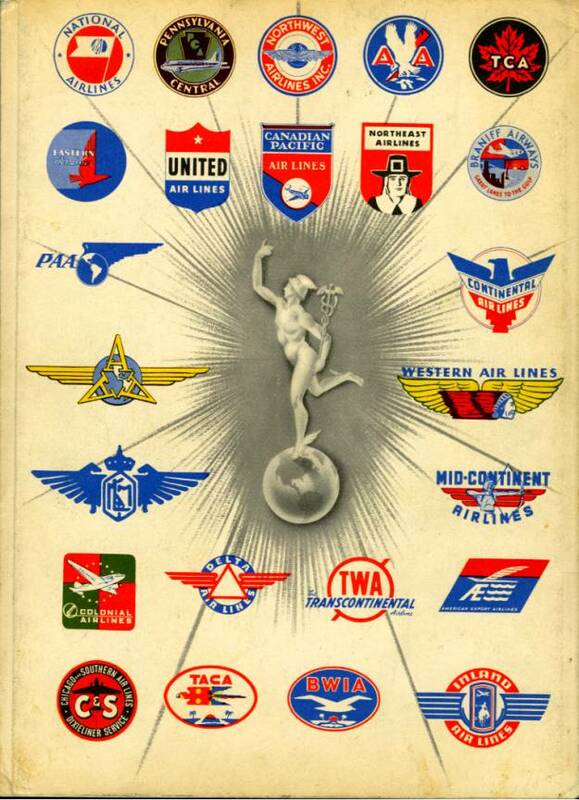 Amazing historic "Universal Airline Schedules" book Volume 1 - Number 1 which was issued during WW2. 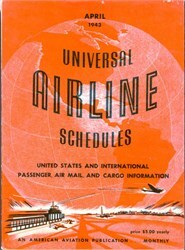 This book has 148 pages and lists all of the major airlines and their flights and schedules. 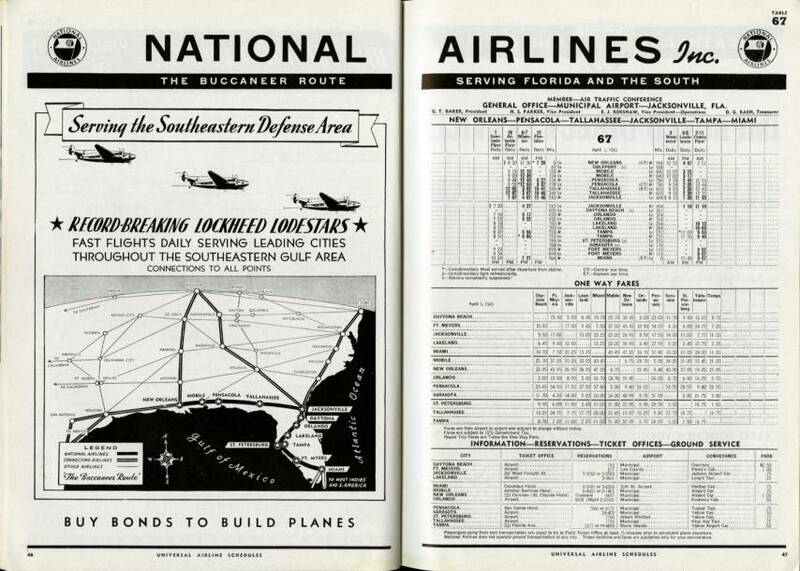 Overall in excellent condition with some minor wear.